The giant roof of Hokkaido is a snowy mountain range with a magnificent mountain called ‘Kurodake’ is as tall as 1984 meters. The mountain is located in the Daisetsuzan National Park. By using the Daisetsuzan Sōunkyō Kurodake Ropeway and Daisetsuzan Sōunkyō Kurodake Ropeway, you can easily visit the top of the mountain. For beginners in mountain climbing and families, we highly recommend this. 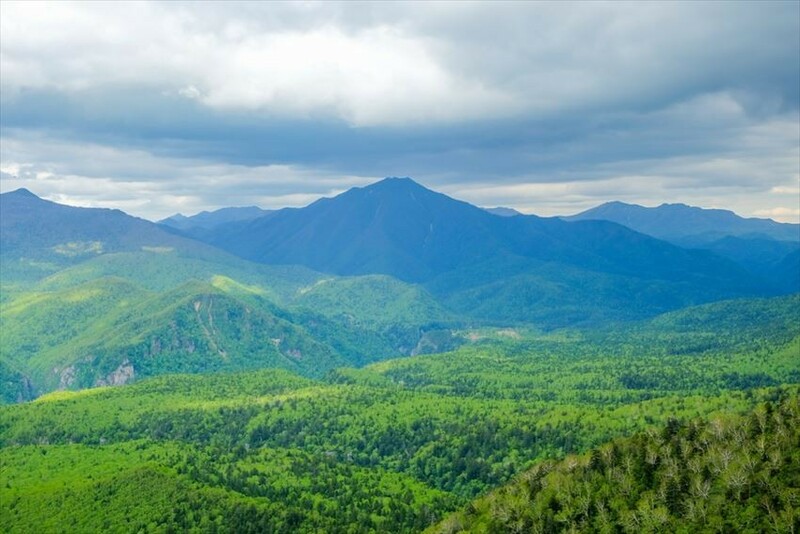 It is best to climb the mountain in Spring and Summer, where you can observe the alpine plants as well as wildlife such as the Siberian chipmunk native to Hokkaido and other animals in nature. In autumn, there are brilliant red leaves, and in winter, you can fully enjoy skiing or walking in the snow. There are always something to experience at Daisetsuzan throughout the year. Getting in the Sōunkyō hot springs to relax after climbing the mountain is the best! There is an observatory on Daisetsuyama and a mountain rich with nature, one of the ways to enjoy the mountain besides climbing. 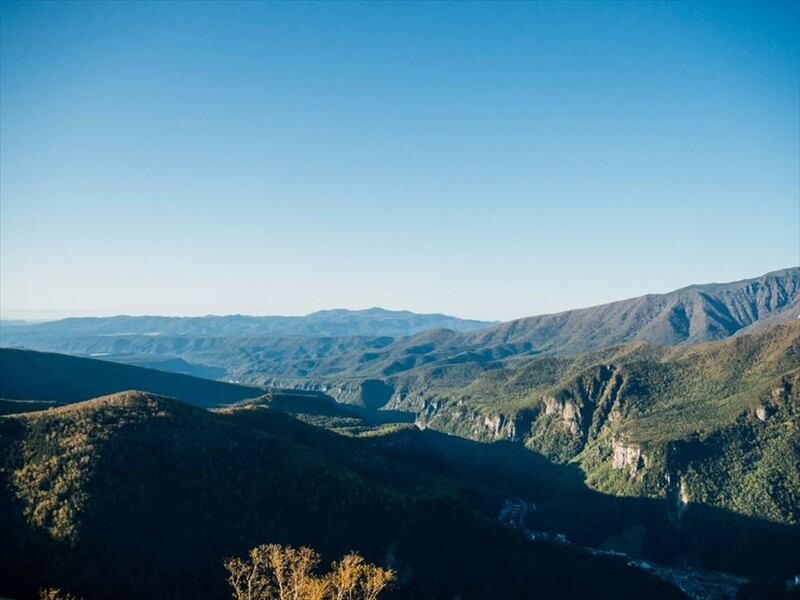 Not only can you fully enjoy the magnificent mountain ranges of Daisetsuzan from the observation deck, but if you’re lucky, you’ll also be able to see the sea of ​​clouds created by the surrounding terrain of Sounkyo Valley in the early morning. Let's aim for the top of the mountain while observing many types of alpine plants around the paths at 5th station and the 7th station! At Sounkyo Valley, you can rent a bicycle and can cycle along the valley relaxingly. 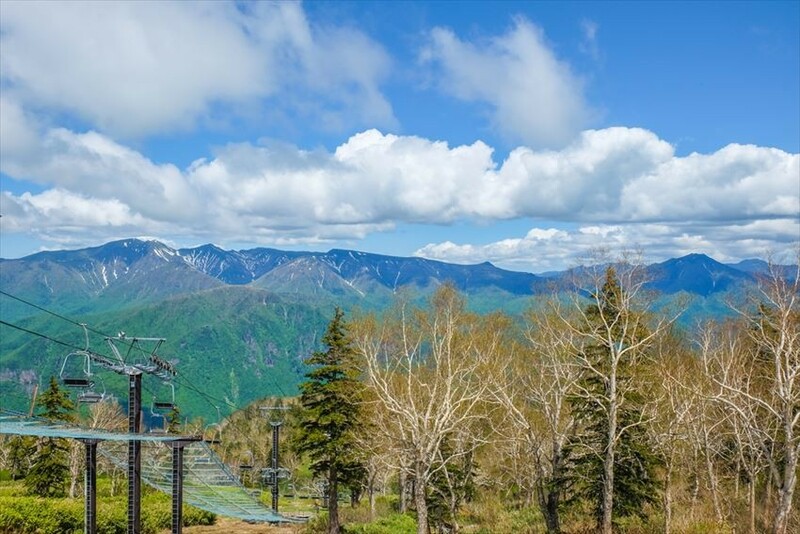 By using The Sounkyo/Kurodake Ropeway and Kurodake Pair Lift, it is easy to climb up to the seventh station on Mt. Kurodake at 1,500m altitude. We recommend the cable car as you can enjoy rich nature and beautiful scenery from the ropeway. If you get off the Kurodake Pair Lift, it will take two hours to climb the mountain path slowly to the summit of Mount. Kurodake. From the top, size of Daisetsuyama will finally sink in and here you will be able to see a magnificent panoramic view. There is also a trekking course which may take around 15 minutes one-way. You can see the brimming nature of Kurodake from the observation deck at the end of the course. In summer, vibrant trees pepper the mountain, and in autumn we can admire the scenery dyed in red. There is a shelter called "stone room(sekishitsu)" at Kurodake and a designated camping spot. If you use the shelter, the range of mountain climbs which you can climb will expand, increasing the ways you can enjoy Kurodake. It is one of the few places where managers are stationed during summer, from late June to late September. The “stone room” is located 800 meters southwest of the Kurodake summit, and you can rent blankets and use the toilets. Meals are not offered, but there is a shop and you can spend time here comfortably. To use the camping site, you will also be charged, and sleeping bags can also be rented. How about utilizing the shelter to comfortably climb Kurodake and enjoying the magnificent charm of Taisetsuyama? Access: From JR Kamikawa Station (Sekihoku Main Line), get on the Dohoku Bus (Sounkyo・Kamikawa Line) the ride will take around 30 minutes, and get off the last stop Sounkyo Gorge. It is a 5 minute away from the bus stop.